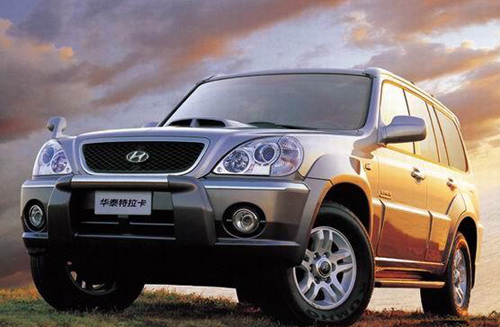 This is the most complete service repair manual for the 2002-2005 Hyundai Terracan. This manual contains service,repair procedures,assembling,disassembling, wiring diagrams and everything you need to know. High Quality PDF Manual,All pages are printable.